Since binyagan na si Rhian, pwede na syang ilabas labas at igala sa mall. 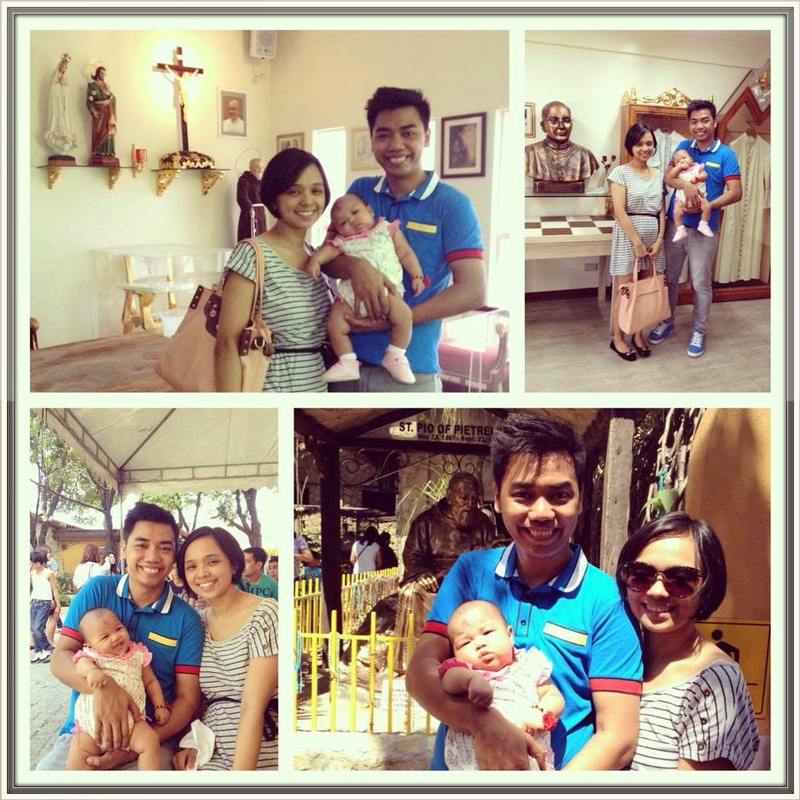 We decided to bring her at St. Padre Pio Chapel in Libis QC for our first family mass. It 's time to give thanks for all the blessings that we received. 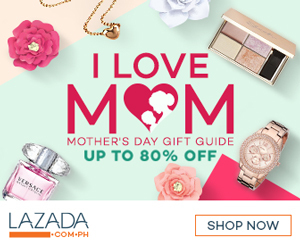 If you're an avid reader of this blog, alam nyo na talagang devotee kami kay padre pio. The very first time that we went here as husband and wife, I have no idea that I am pregnant already that's why I really believe that Padre Pio and Papa Jesus heard our prayers. So this is the reason why we chose to attend mass in the chapel. In short, gusto lang namin makita ni Padre Pio si Rhian (One of our greatest blessings) and ma bless kami as a Family.